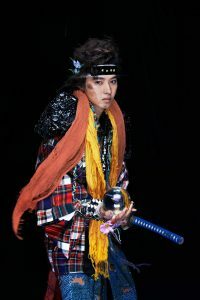 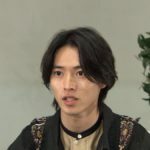 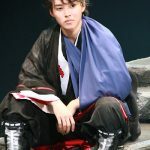 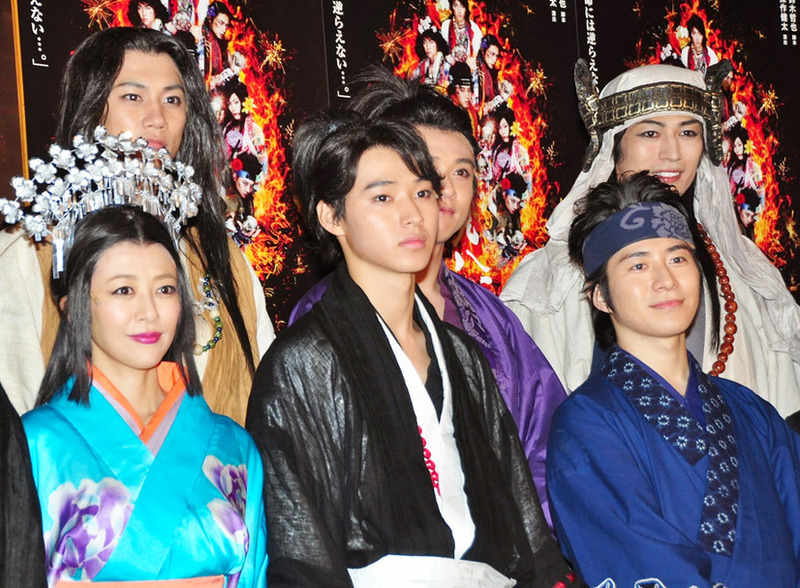 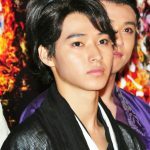 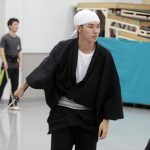 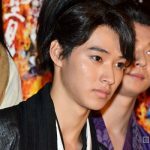 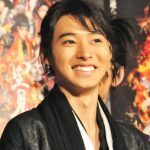 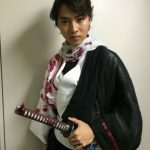 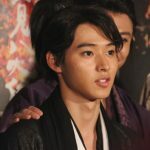 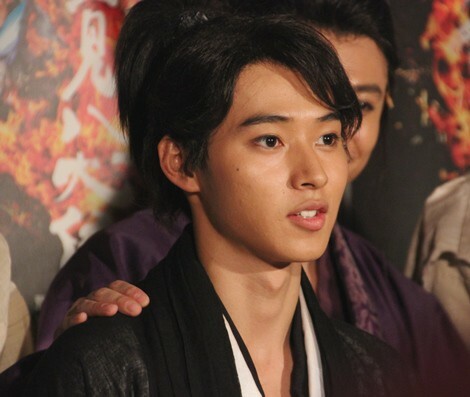 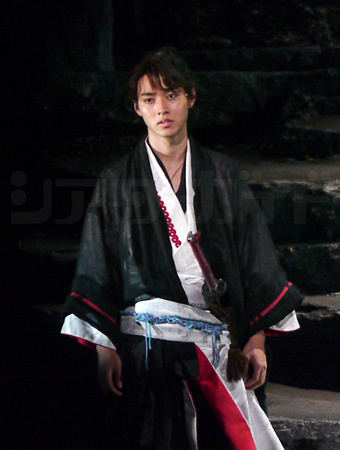 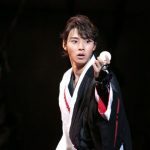 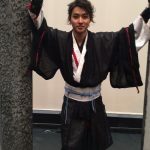 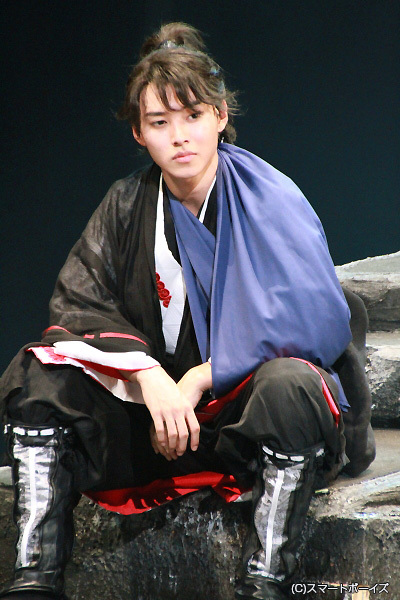 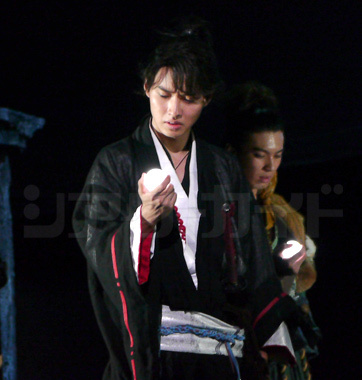 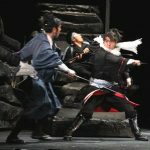 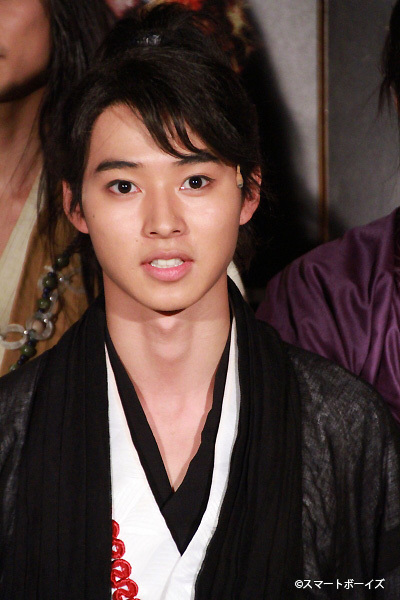 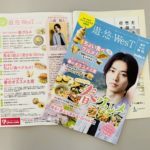 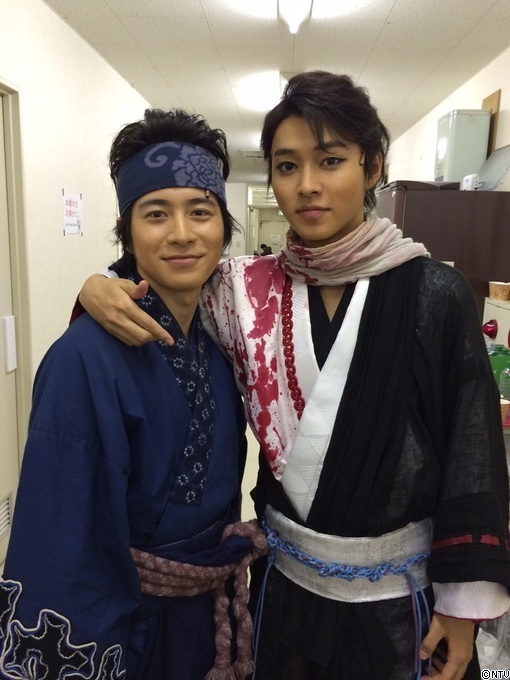 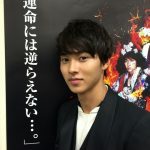 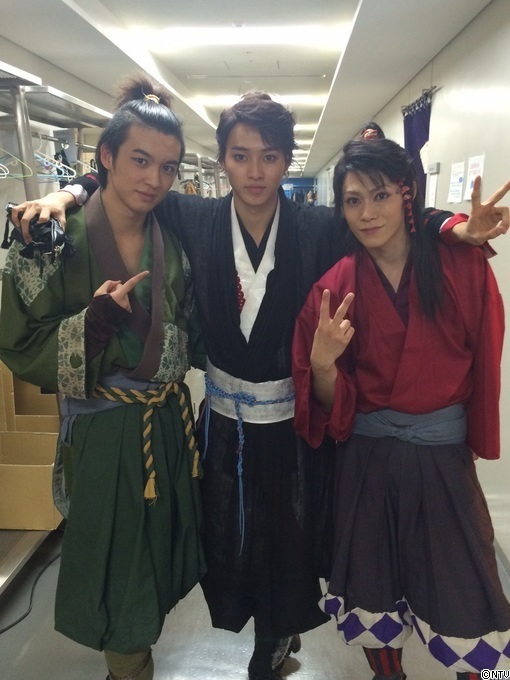 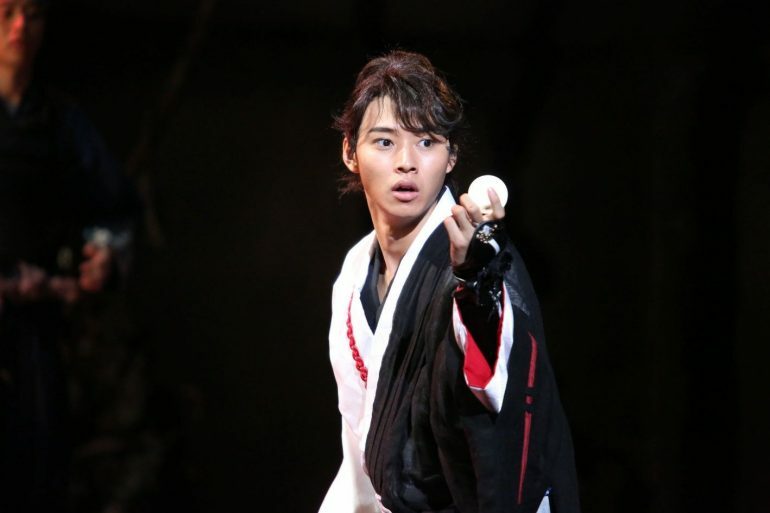 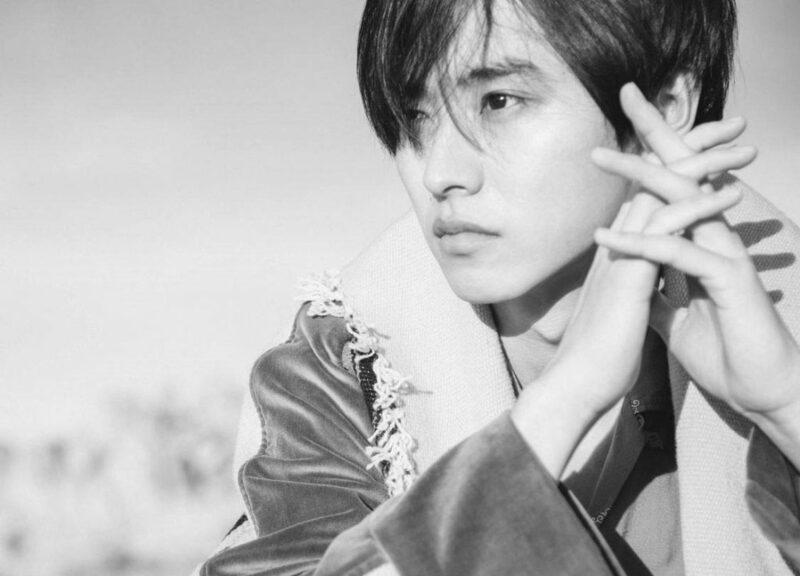 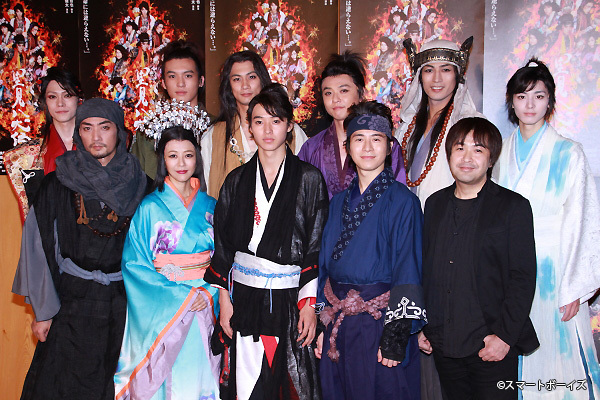 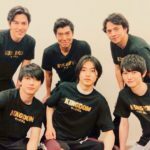 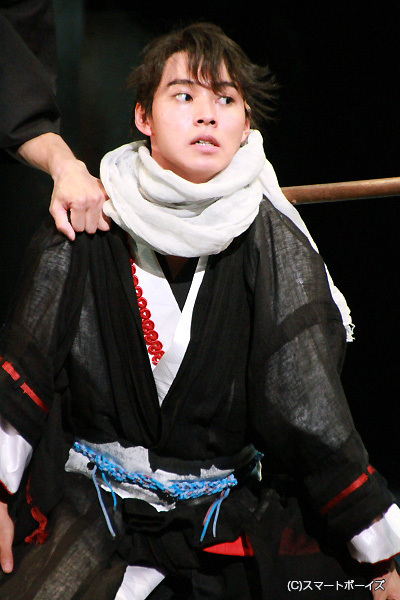 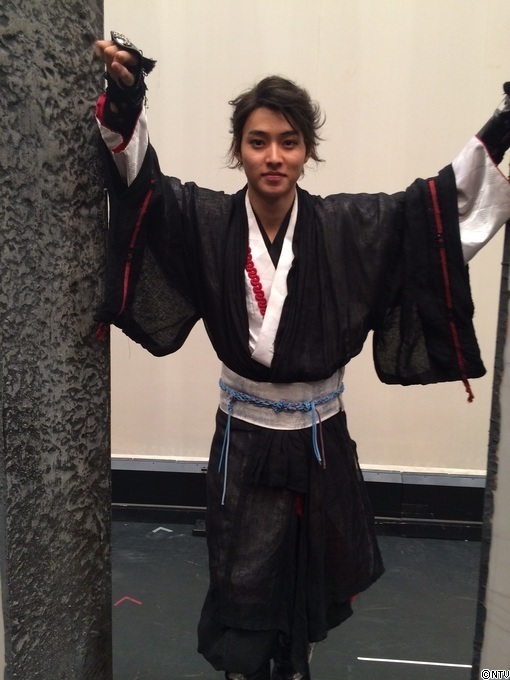 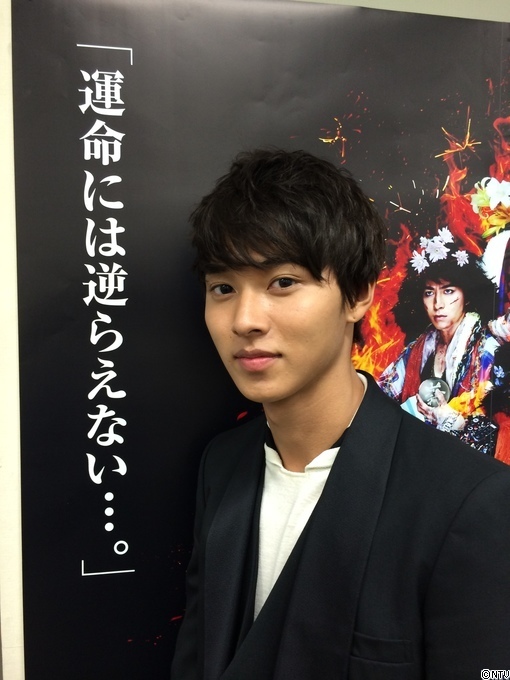 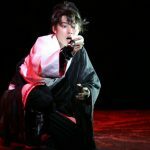 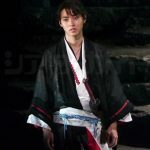 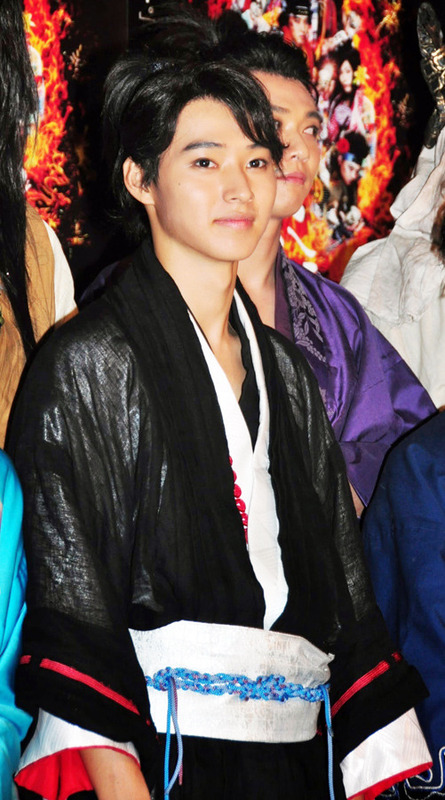 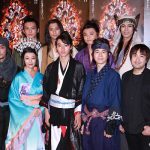 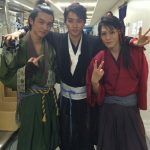 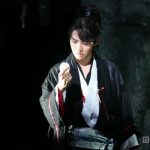 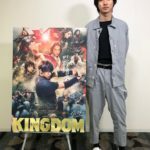 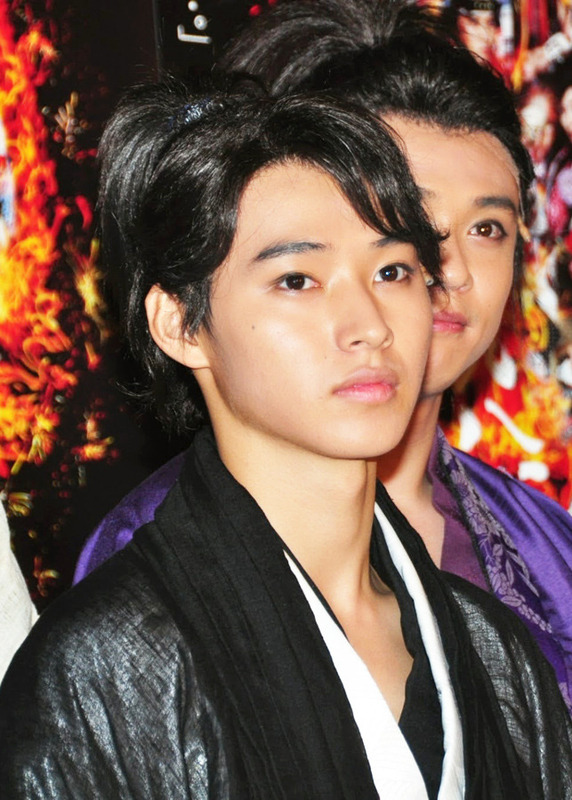 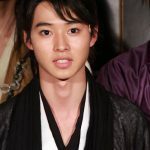 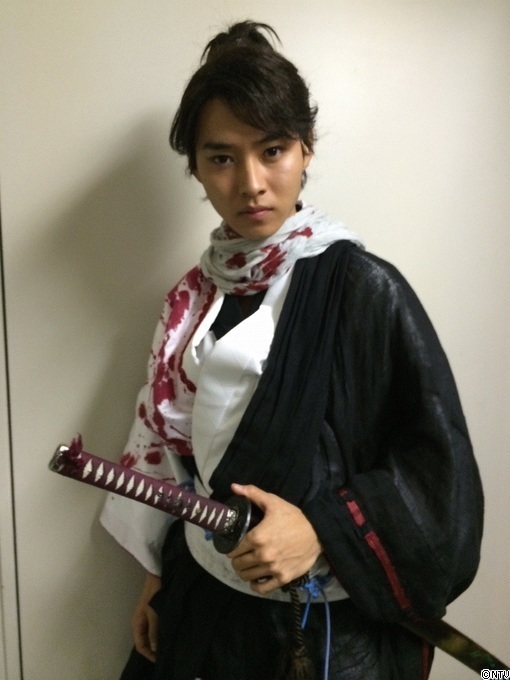 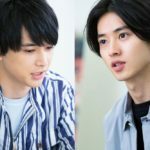 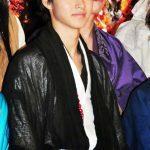 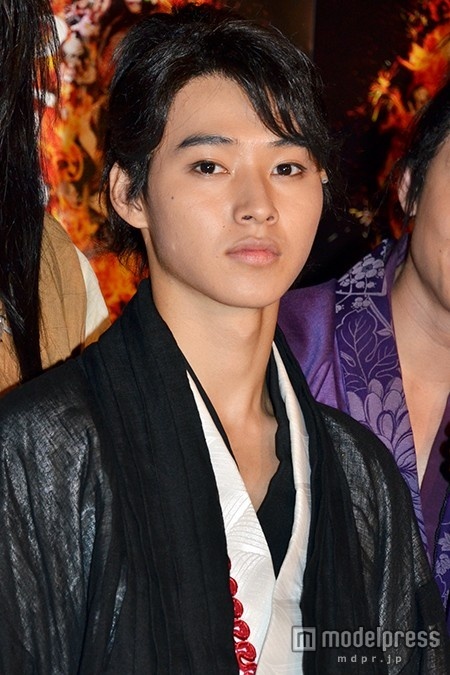 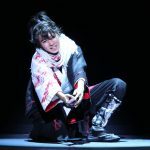 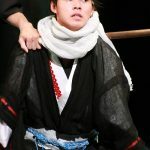 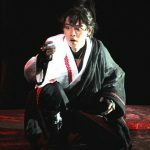 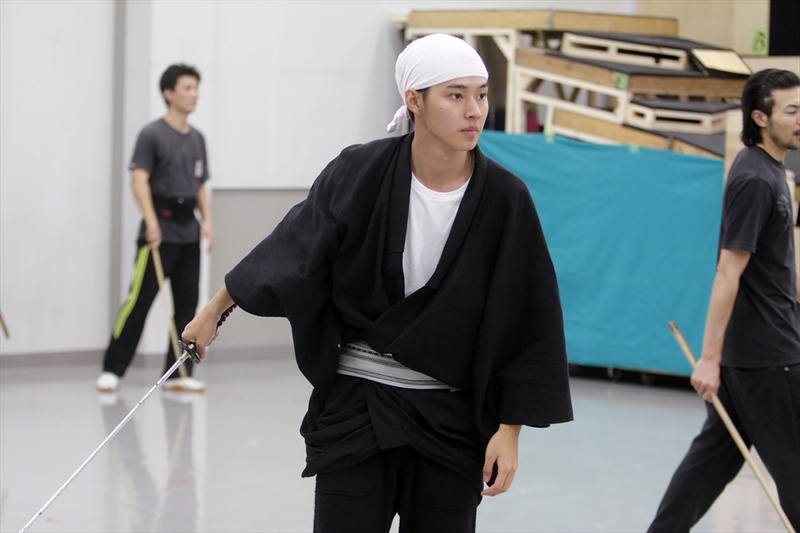 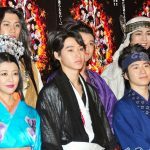 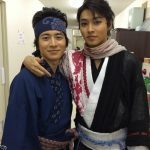 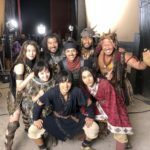 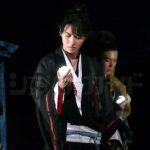 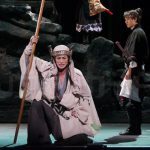 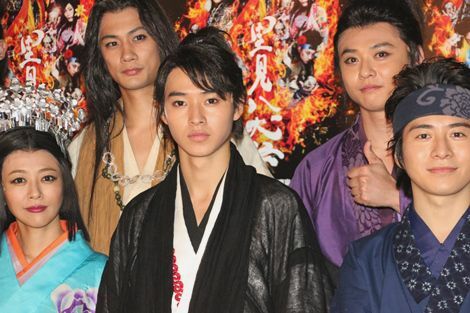 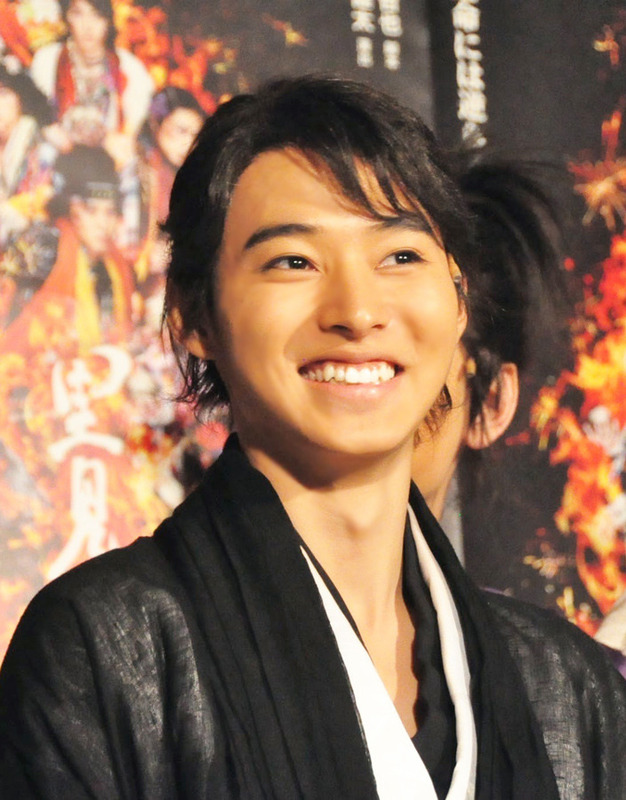 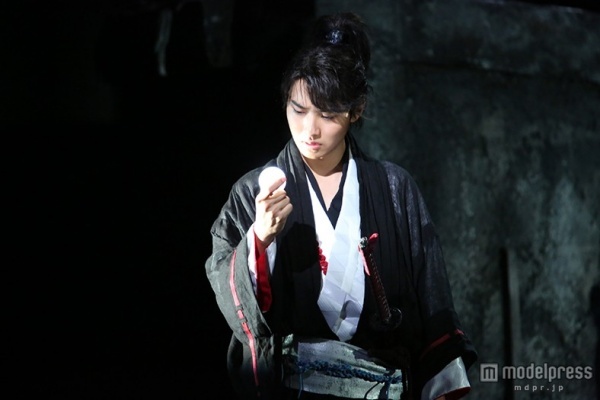 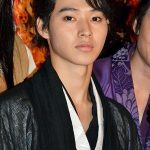 Kento’s first time doing theatre work, and he’s cast as the lead in this story which is based on one of the greatest samurai novels in Japan. 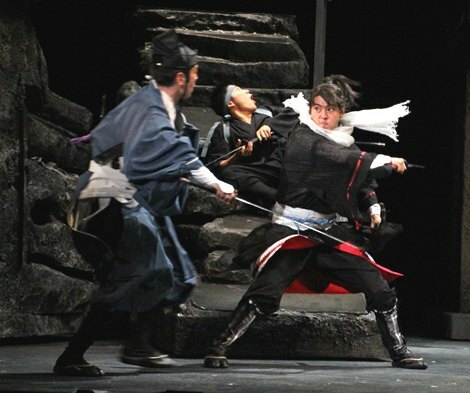 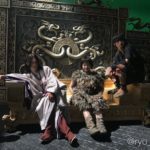 There were a total of 30 shows staged at 5 different venues across Japan. 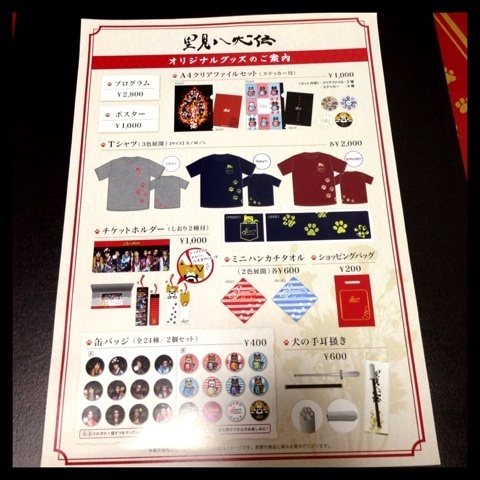 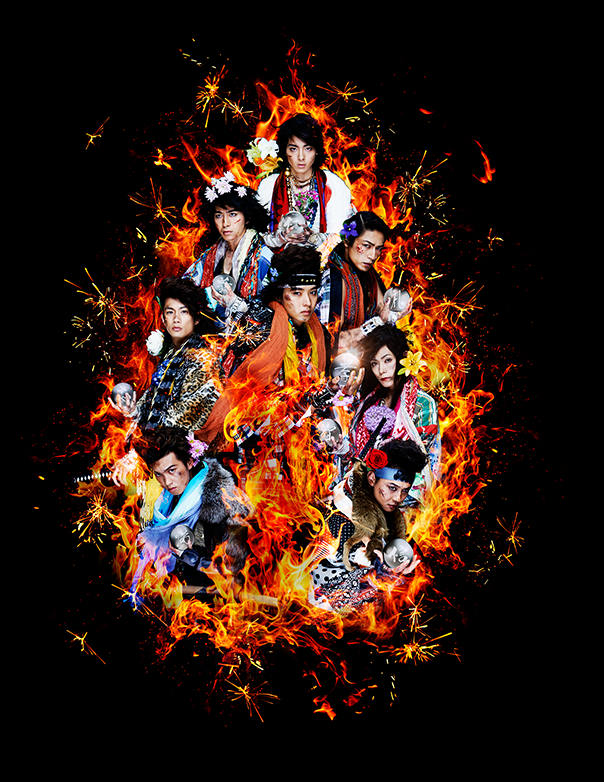 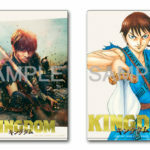 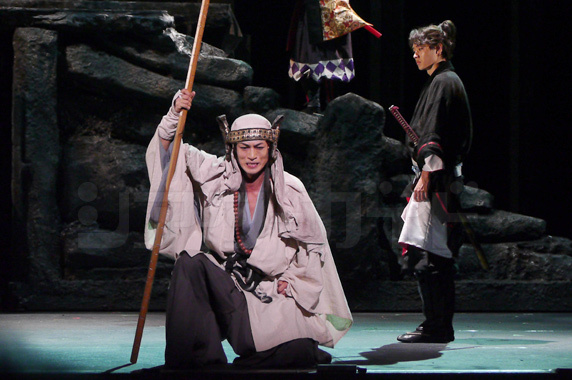 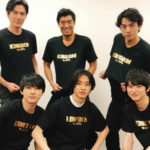 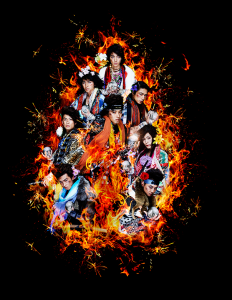 Unfortunately, there was no DVD release for this butai. 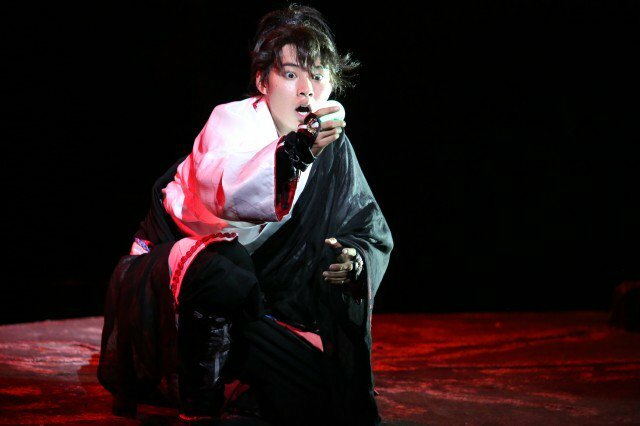 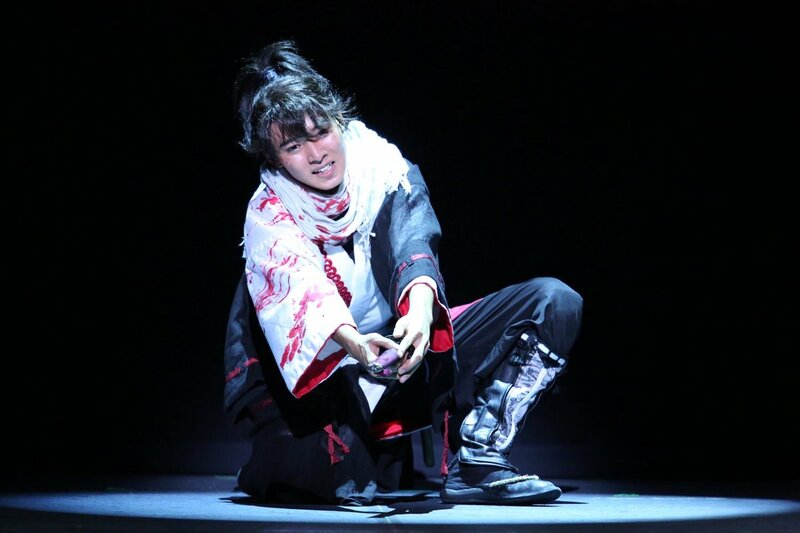 But fortunately, this butai will be repeated in 2017 with Kento as the lead once again. 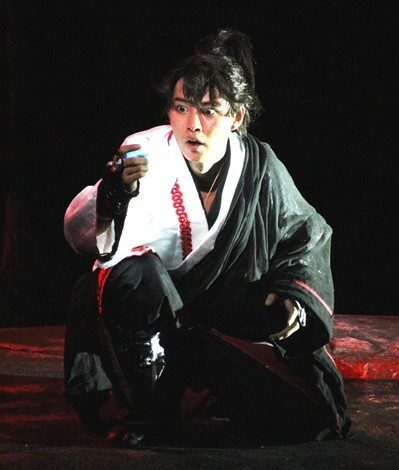 Be sure not to miss this chance to watch him act live!